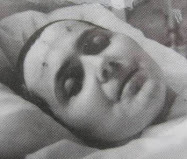 Dear Saint Padre Pio, I am Huzefa Husaini Vakhariya, son of Husaini Akbarali Vakhariya. My father is having very less income from last 30 years, our income is less and our expenses are high. Our relatives, friends, and neighbors behaves like enemy with us. They all try to hurt us mentally and try to create problems financially. My father is suffering from health problems from last 30 years, in which his whole left side of body from head to toe keeps paining, the whole left side swells and keeps paining. Due to this unbearable pain he is not able to work properly, he is not able to concentrate in any kind of work. He do not like to live also. His wife's and my mother name is Fatema Husaini Vakhariya. She have very bad temper, she never understand and obey my father. She have leaved my father and went to his mother's house in Mumbai. She keeps contact with those who is not keeping good relation with my father, my father tells not to keep contact with some entrusted people but still she never obeys my father instruction and do whatever she wants only. She have went to his mother's house from last one year. I Huzefa Vakhariya is also suffering from problems of weakness in strength, have problem in working for long time continously, I suffer from breathlessness after working for more time, also I have very bad problem of Hyperactive Bladder in which i have to go urination once every hour, also I have constipation in which I have to go toilet five times a day, I took lots of medicines for Hyperactive bladder and for contipation but nothing is giving me satisfactory result. Please help my father and me from his all problems by giving your presence in his dream. He is inviting you Dear Padre Pio to come in his dream for solving all his problems. Please solve our problems of earning, health, peace, strength. Please come and help us as soon as possible, Amin. 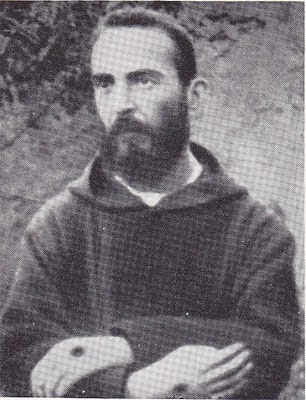 Dear Padre Pio, I have just read a bit about your life. 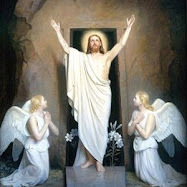 Thank God, the Lord Jesus and our blessed mother for your life. 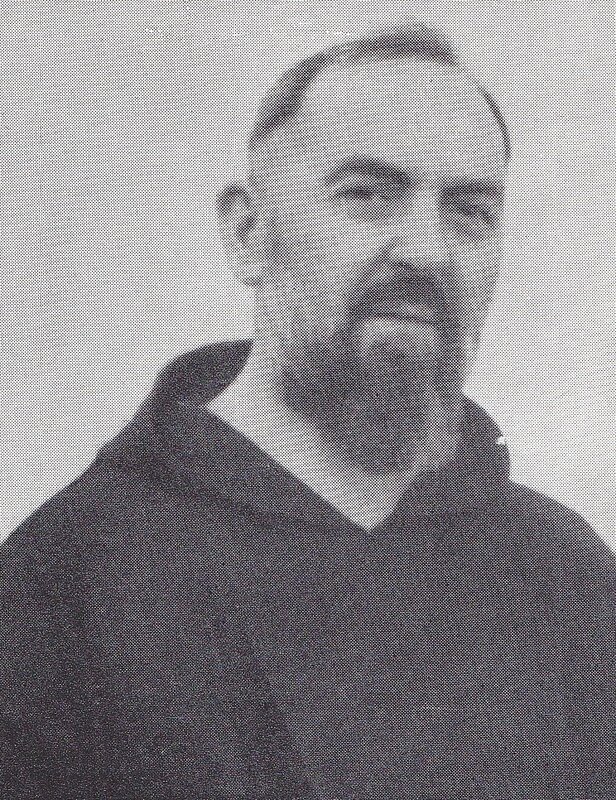 Dear St Padre Pio, pls grant every member of my family long life, good heath, protection and save us from the fire of hell with your intercession. Please specifically I beg you to obtain from God for me a God given husband, lovely marriage and beautiful Children who'll be Gods instruments. Thank you dear Fr. I trust in your prayers for the mercies of my Lord and saviour Jesus Christ. Amen! Padre Pio please pray and intercede for me that I may pass the mmi conducted by SIT next week; to enable me to study physiotherapy. Please Padre Pio hear my prayer for I really have to begin my university studies this year. 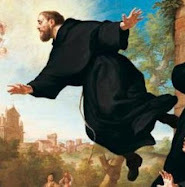 Help me to remain steadfast in faith, pure in mind and heart, and active in charity. Bring me ever close to Jesus who have I have course to,through the prayers of the holy rosary of Mother Mary. Amen. Thank you Padre Pio for hearing my prayer. 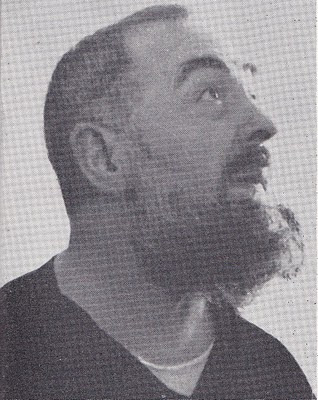 Please Padre Pio, I ask for your divine intervention. Please restore my relationship with Michael. I pray that his heart will be touched, that he will contact me so that we can work out our problems together and keep God in the center of our lives. Please pray. Thank you Padre Pio. PLEASE PRAY & BLESS MY FATHER, VS AND SAVE HIS LIFE. HE IS CRITICALLY ILL WITH RESPIRATORY DISORDER, PNEUMONIA, UTI, LUNG COLLAPSE & DOCTORS SAY ONLY MIRACLE CAN SAVE HIM. OH! LORD JESUS, MOTHER MARY, ST. PADRE PIO PLEASE BLESS & COME TO CURE & HEAL MY FATHER. PLEASE.......................... SAVE HIM. Padre Pio pleade show us where we can find housing that meets our needs, is a rent amount wr can afford, is accepting of our dog so we dont need to stay with my parents any longer. Dear St Padre Pio, please intercede for my family that my children and I will have our Visas extended by the British Home Office to enable my last son continue to recieve his speech therapy here in the Uk.O God please hear and answer us in Jesus name Amen. Dear St Padre Pio please kindly touch my husband's heart and soften it that he may understand the need for us to remain in the Uk and support us Amen.I God please hear and answer us in Jesus name Amen. Dear st padre pio. Please hear my prayer today. My beloved mother is gravely ill and has been given only 24 hours to live. Please visit her and heal her from her bodily ailments. Please give her strength and love to see her back to good health. Please give her patience and healing. Please give her peace and love. Please help her body return to its full strength and help her and encourage her to continue to fight her way back to health. I will pray to you daily for my beloved mothers full recovery. Dear St Padre Pio please come to my aid. My inlaws did spell on my husband to control his mind and use him only for money. He acts like their puppet and ill treats us. When we need him the most he leaves us helpless and lonely. He always tries that how to impress his parents by doing whatever pleases them though he knows he is doing wrong. My in laws did black magic on me. I am suffering from one or the other physical pains from past 17 years. Migraine, back pain, piles, carbuncles, depression, accident, mental health problems there are many things. There is not a single day I spent happily without pain. I am tired of it. My children also suffer a lot. Death is far better than this life. Now I know my husband is something big to trap me. He always treats mr as his enemy. I have no one for my support and he takes advantage of the situation. I am like a worm living a life of slave. God knows everything what I went through and going through. Oh dear Saint please help me. Please take away my in laws from us. They ruined my life as well as their siblings and many others life also. Please take them from us forever and unite and bless my family. Brting me and my husband closer to each other and save my marriage. Bless my children and they may get the love care security from their father. 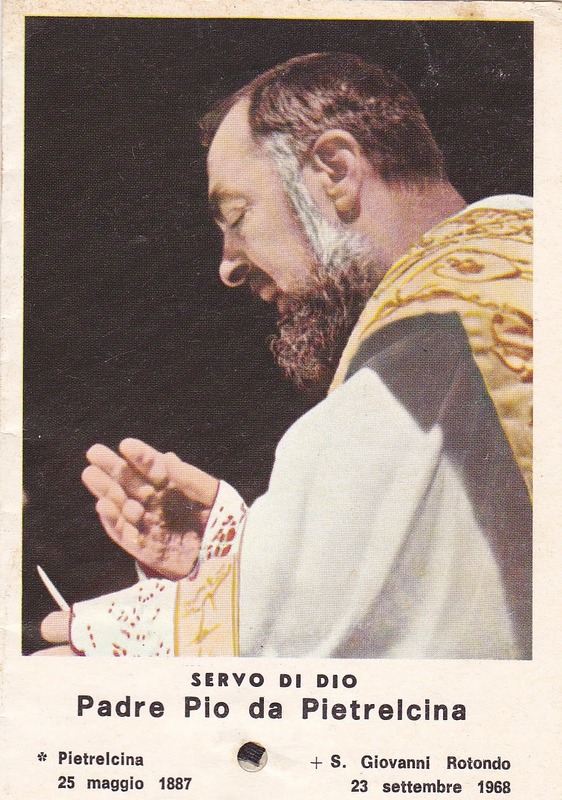 Please Saint Padre Pio help me in this my urgent need. I WILL LIKE TO LIVE WITH MY DADDY SO I PRAY PLEASE LET THE PROBATION OFFICER SHOW MERCY ON MY DADDY AND I. Please pray that my custody hearing will not be postponed again and the probation officer and magistrate will favour me going to live with my daddy. Please give us the Sacraments, and let us do God's Will. Console my mother and give us the strength to hold firm during these times. Let I and my sons become your spiritual sons and daughters. We need guidance for these difficult times. St. Pio, these prayers here are old, but they all have such confidence in your love and concern. Happy and Blessed Feast Day! Please intercede for myself and my fiance, that we may serve Jesus together soon, in Holy Matrimony, and that we have the Grace to return threefold to the Lord, what He has given us. I also ask you to help me with my depression, it is really affecting me negatively and it prevents me from going to Mass amongst other things. Thank you, thank you, thank you for taking away the despair that I suffered with for so long. Now I just have to shed the lack of a will to live. Please watch over my family, friends and all that I entrust to you. Please ask Our Lady to lift my grandparents and ancestors that are suffering in purgatory. 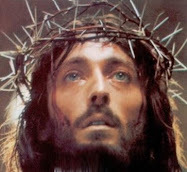 Please pray that I may have the grace to cope with my sufferings and to see them as you saw your own suffering and pain. For my oldest son and wife, that they receive the graces needed for their conversion. 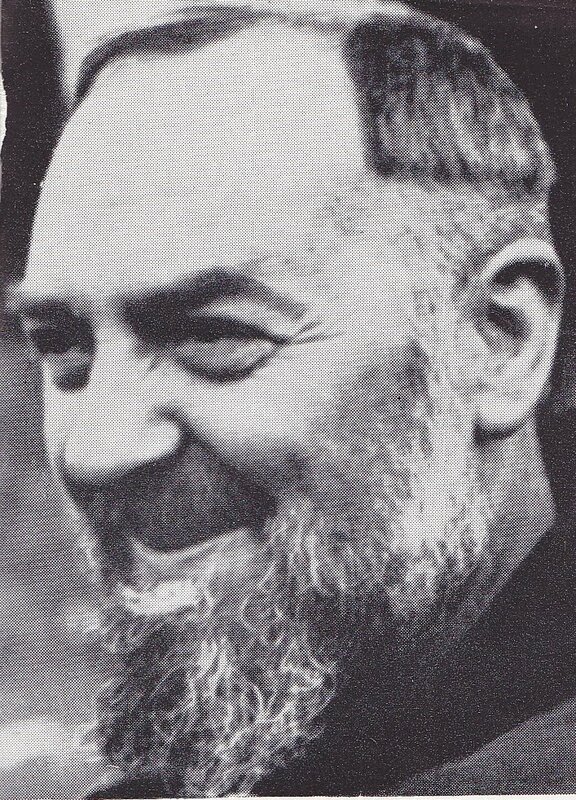 Please visit them, St Pio, that they may have cured their unbelief, and bring peace to our home. Jesus did not judge. He let prostitutes bathe his feet. He had no judgement. God forgives all sins. God and jesus did not write these rules. Adam and eve were unmarried. Aren't we all one? You do not have to be Catholic to believe and pray to the saints. Most of us are spiritual. Your judgmental attitude is a sin. The biggest sin on earth. I pray for you so hard and hope that the judgement leaves you. Only God can judge and God has the power to love heal, forgive and also decide what happens to us. I suggest you stick to praying for your ego based ailment. Your family does not need conversion. 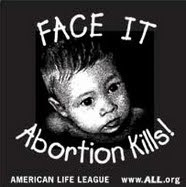 All they need his their voice to speak, their minds to think and their hands to pray. It's easy and no conversion required. They will find their faith again in their own time. Jesus has a plan. Do not force jesus and archangel Michael's plan. They need to learn how to grow spiritually as a human by themselves. If you force them into rules and conversion then they are going to resent all that's holy. Please do not follow the ego based idea of wanting to control other people's spiritual path. That is not the way it works or ever worked. 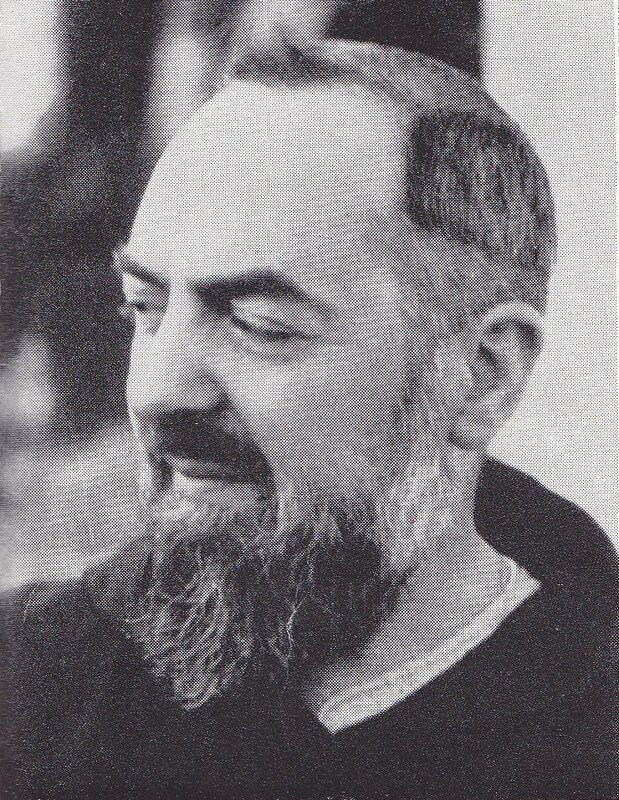 Trust and have faith in the Lord and padre Pio that faith and spirituality will be restored.